When purchasing a home, there are a lot of things to consider. But first, are you ready to purchase a home? The video below may help you get prepared for one of the largest and most important purchases you’ll make. Figuring out your financing is a great place to start so you have a firm understanding of your budget. Sign up for the best home buying journey you can imagine! We have some valuable information and advice to share with you that will help you enjoy your adventure home! 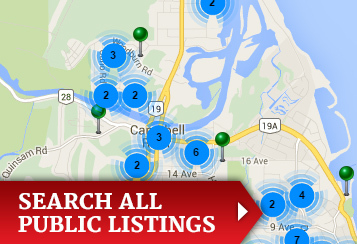 Receive essential insights and current statistics into buying a home in Campbell River, Vancouver Island. Sign up using the form below! Once you have determined that you’re ready and prepared to purchase a home, I can help you navigate the market and get the most for your budget. I’m at your side the whole way, lending advice and ensuring that your home buying experience is easier, more enjoyable and less time-consuming. Once you have a budget in mind, the search is on! I’m always familiar with the local market, what properties are available and neighborhood values. This means I can help you determine which properties are fairly-priced and in good condition before you start your search. I have the best possible resources and communication systems available today to help you locate the homes on the market that match your specifications.  To start your search now, click here to sign up with my website and search all the public listings for your new home! Working with you each step of the way, I will help sellers perceive you as a preferred buyer and negotiate the best possible price. Start searching for the new home of your dreams, or that next big investment! I help make my clients moving experience easier. Buy or sell with me and I’ll arrange a moving van for your big day. I will reserve and cover the cost of a moving van from our local rental company. All you have to do is pick it up and drop it off. Check out my Home Buyer’s Guide, it’ll help make the process of buying a home in Campbell River even more successful!